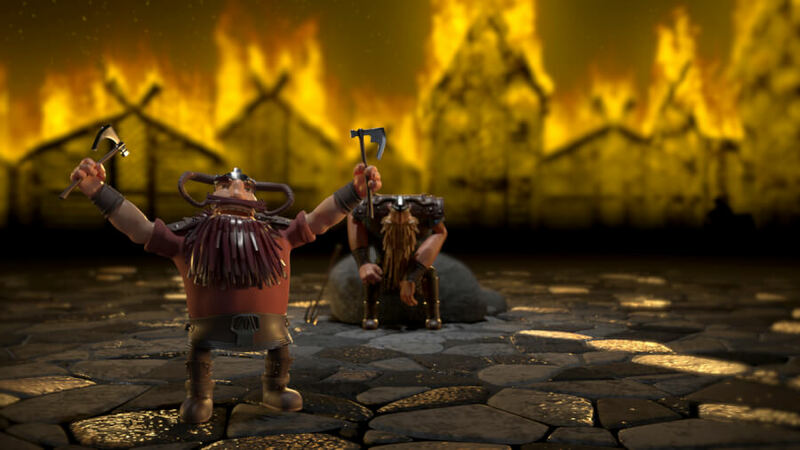 Viking chief Ulf has lost his desire to be a Viking and his best friend Berth tries to reignite his passion for the axe. 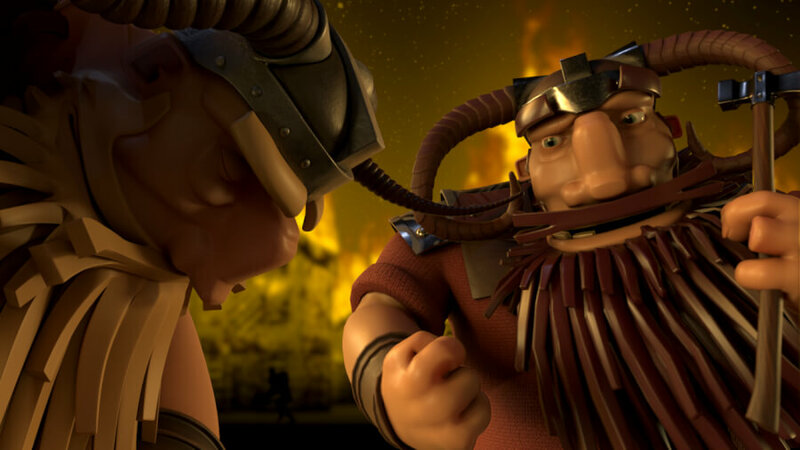 After some failed attempts Berth accidentally inspires Ulf to pick up a new occupation. 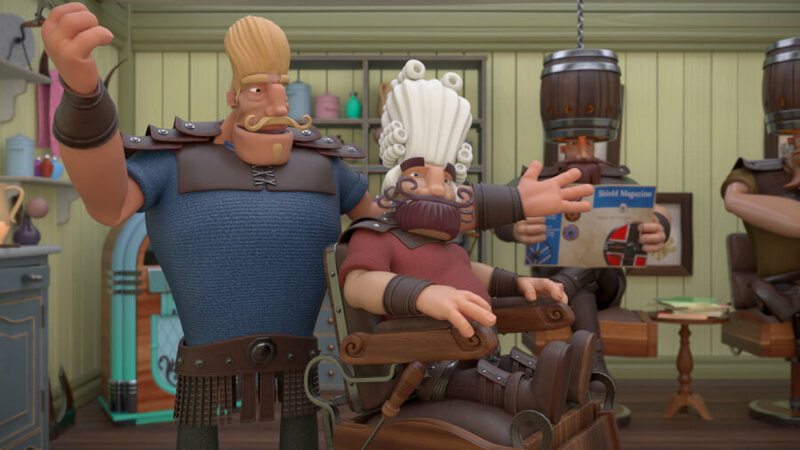 The chief opens up a hair saloon for his fellow Viking warriors and hence they all plunge into battle perfectly styled.